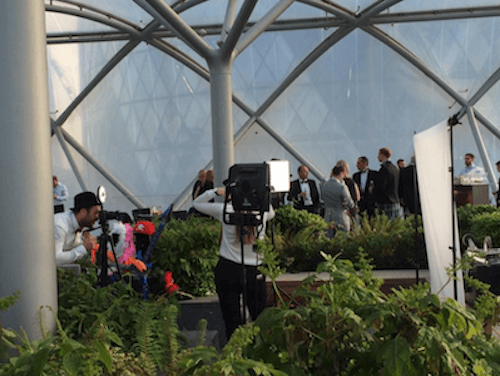 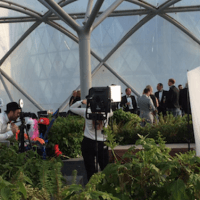 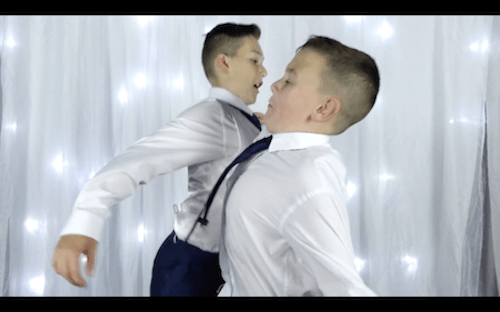 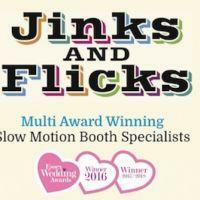 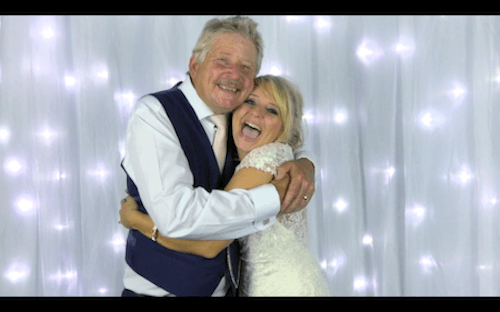 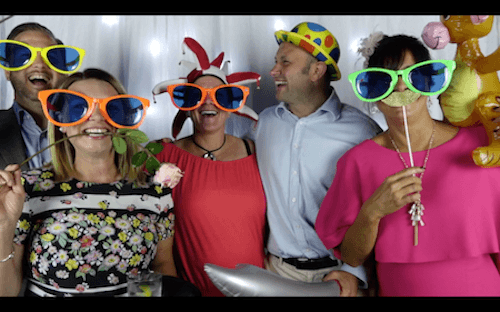 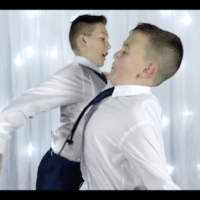 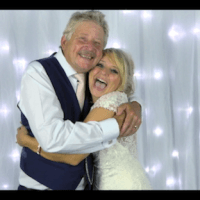 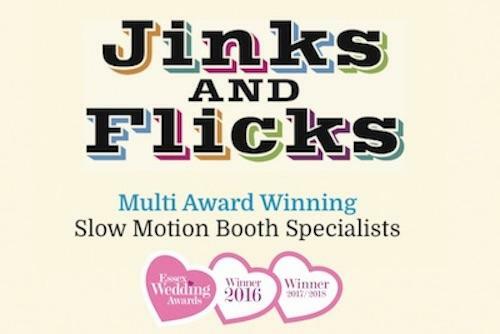 Jinks & Flicks Award Winning Video Slow Motion Booth captures those one off natural smiles and emotions through advanced videography. 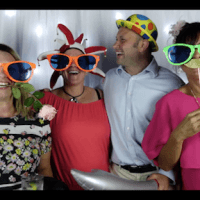 It expresses the party mood in a way that photos and normal videos just can’t. 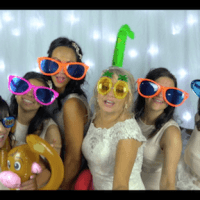 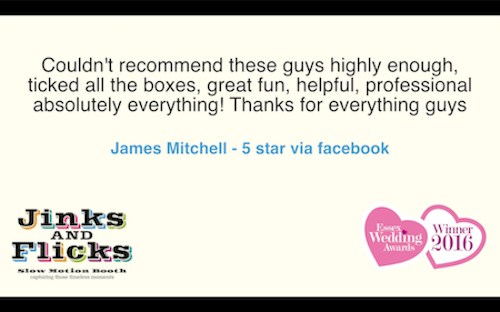 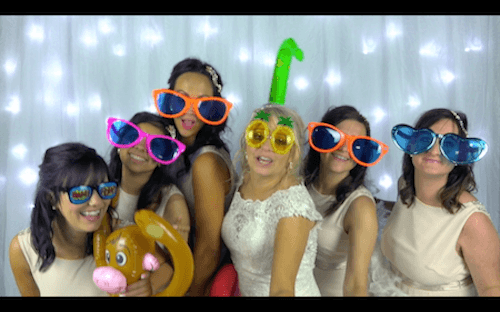 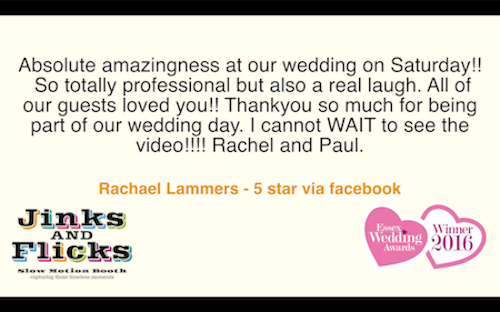 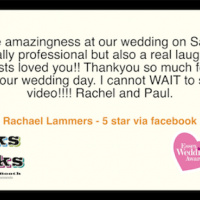 We offer a fun filled party experience, delivering premium entertainment, capturing those timeless memories of you and your guests on your special day.